The Residence Ancona is located in the center of Ancona, Promenade Vanvitelli n°6, facing the harbor, 100 meters far from the Theatre of the Muses. 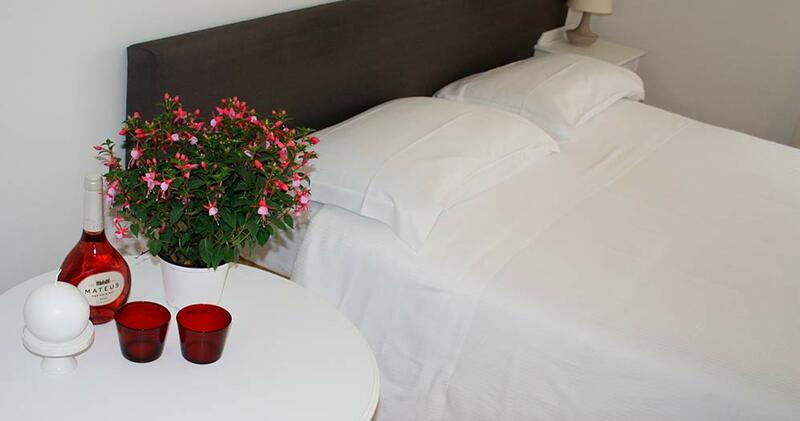 The Residence consists of comfortable apartments located in the center of Ancona. The Residence Ancona is the only residence located in the center of Ancona, just 100 meters from Corso Garibaldi and near the sea. Contact the residence for infos and for book one of the apartments in the center of Ancona and a few meters from the port.